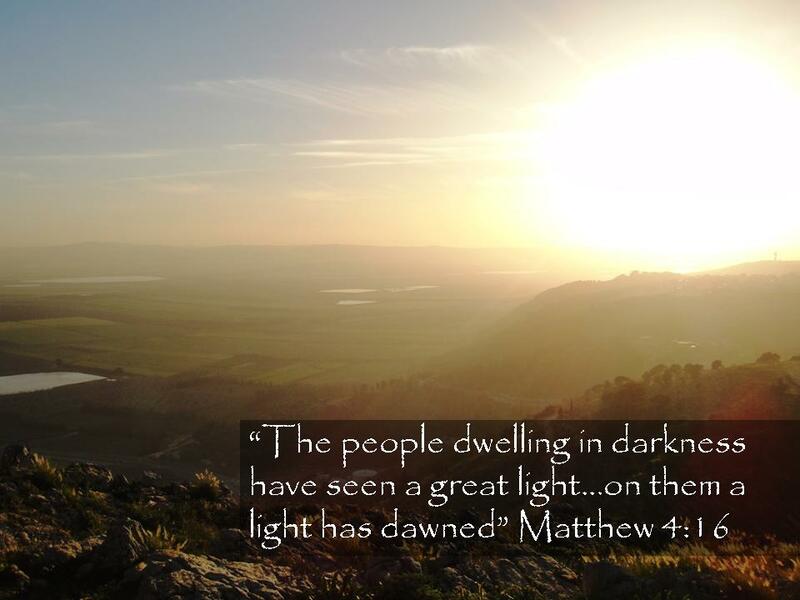 I took this picture on a hilltop in Israel about 2 miles from Nazareth. The town is down to the right out of the picture. The valley to the left is where Gideon defeated the Midianites. The hill we were on is where people tried to hurl Him from because He taught He was God. This week I came across the verse on the picture in the ESV and turned it into a screen saver for my computer. This verse is used in connection with Jesus leaving Nazareth to live in Capernaum. Praise God for the Light of Jesus! I am not sure I can accurately describe how we (Rochelle and I) feel about visiting Israel. One the one hand we can’t wait to do something extraordinary. Two words – excited and ecstatic! On the other hand it almost does not seem real. 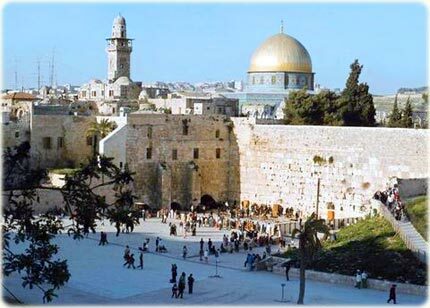 We visit these places of the Bible on a weekly basis through preaching services and in our singing about spiritual things. Much of what we read in Holy Scripture occurred within the areas we will be walking around in with our tennis shoes (“sneakers” for PA residents). I thought it would be helpful for you to have an itinerary of where we will be on certain days. 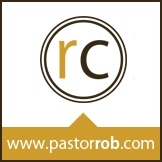 We will be with 40 other pastors and their wives over the next ten days. Dr. John Vaughn and Dr. Craig Hartman are leading the trip which has been extended to us as a study trip for those in pastoral ministry. Thank you for praying for us and we will see you when we return. Thursday – We depart from Newark airport late in the evening and fly through the night. Friday – Arrive in Tel Aviv and get to where we need to be. Saturday – Leave for home with great lifelong memories! 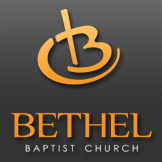 Sunday – Be at Bethel Baptist Church to begin preaching from the Gospel of John!